Read HTML code from the URL https://www.mathworks.com/help/textanalytics using webread. Parse the HTML code using htmlTree. View the HTML element name of the tree. View the child elements of the tree. The children are subtrees of tree. To extract text directly from the HTML tree, use extractHTMLText. "Text Analytics Toolbox™ provides algorithms and visualizations for preprocessing, analyzing, and modeling text data. Models created with the toolbox can be used in applications such as sentiment analysis, predictive maintenance, and topic modeling. 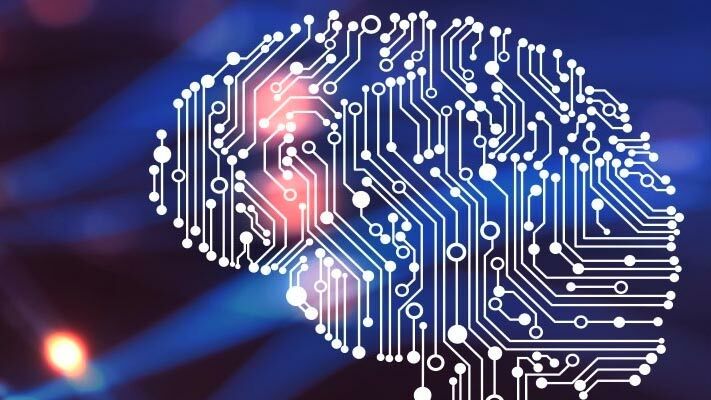 Using machine learning techniques such as LSA, LDA, and word embeddings, you can find clusters and create features from high-dimensional text datasets. 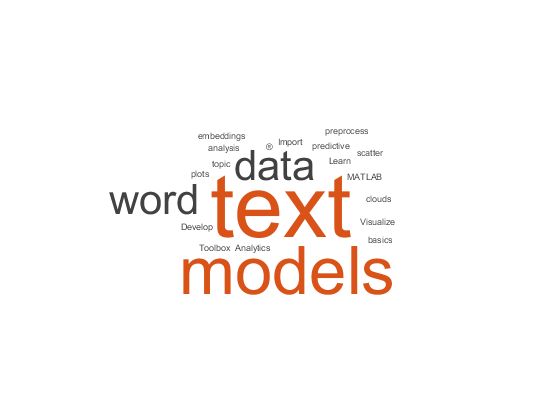 Features created with Text Analytics Toolbox can be combined with features from other data sources to build machine learning models that take advantage of textual, numeric, and other types of data." To find particular elements of an HTML tree, use findElement. Find all the hyperlinks in the HTML tree. In HTML, hyperlinks use the "A" tag. View the first few subtrees. 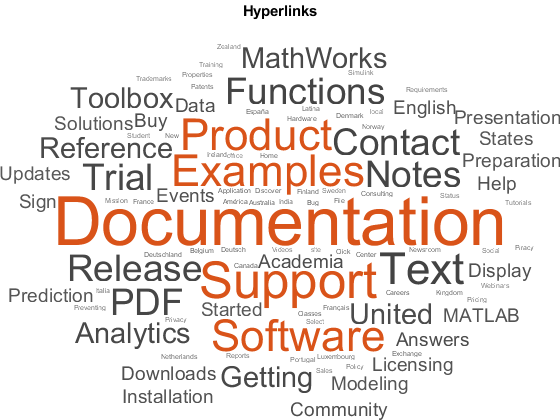 Create a word cloud from the text of the hyperlinks. Get the class attributes from the paragraph elements in the HTML tree. Create a word cloud from the text contained in paragraph elements with class "category_desc".